The grand evolutionary story claims that egg-laying creatures share a common ancestry with placental mammals. Non-mammalian vertebrates, such as birds and reptiles, lay eggs with nutritional reserves in the egg yolk to nourish the growing embryo inside. In contrast, the embryos of placental mammals are nourished through the placenta, a specialized organ attached to the uterine wall of the mother. Placental mammals are born alive and do not hatch from eggs. 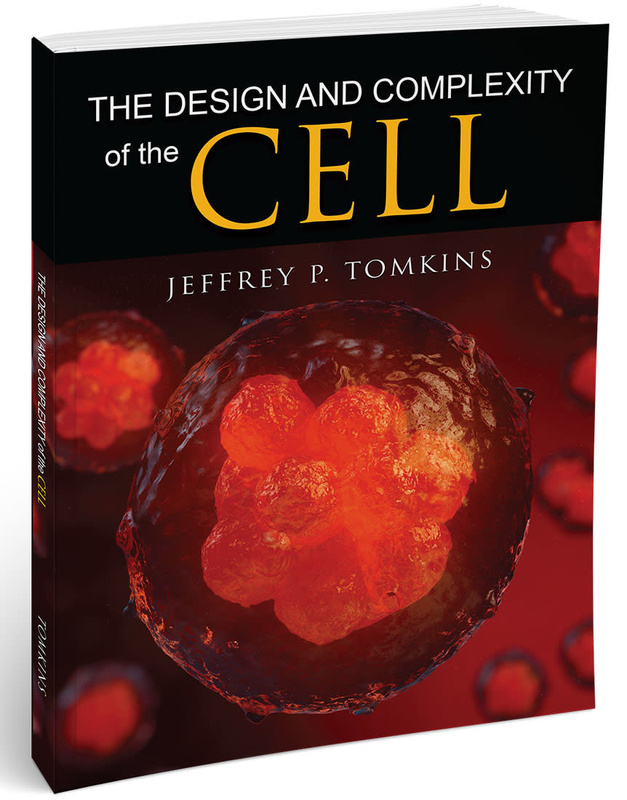 The supposed transition from an egg-laying reproductive system to a placenta-based system is notoriously difficult for evolutionists to explain. In egg-laying creatures, a class of proteins called vitellogenins (vtg) plays a key role in either transporting or providing the nutritional substrate for proteins, lipids, phosphorous, and calcium in relation to formation of the egg yolk.1 It is believed that somehow during the course of evolution, the role of vtg proteins was replaced by the placental interface for nourishment during gestation and, after birth, by the mother’s lactation. Based on this idea, some evolutionists believe that mammalian genomes contain DNA remnants of their ancient egg-laying past. One study claimed to have found genetic evidence of an ancient vtg gene in the human genome.2 Because the actual data for this discovery were questionable, the evolutionary community in general did not actively popularize the alleged finding. 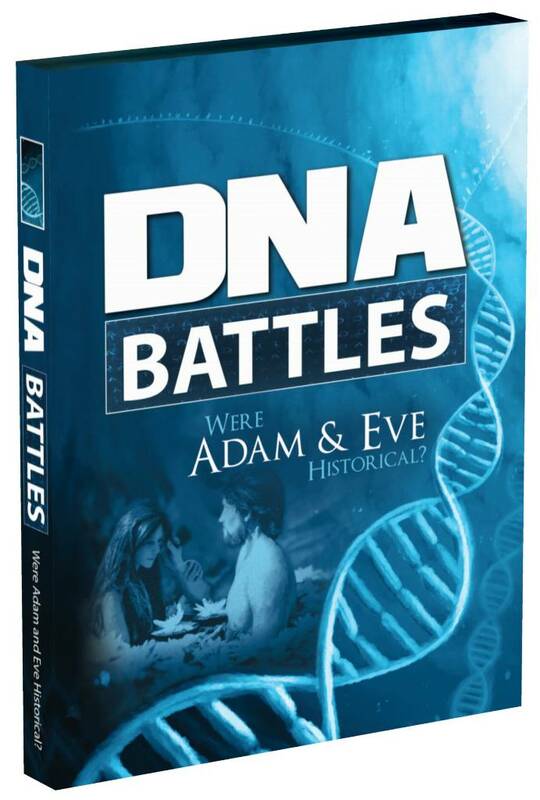 However, BioLogos, a religious group of evolutionary scientists and liberal Christian theologians, has been promoting the so-called egg-laying pseudogene3 discovery as evidence of evolution.4-6 Because this type of propaganda is targeted to the Christian community,7 the claim should be more thoroughly investigated. The main piece of evidence for the vtg pseudogene is the presence of a 150-base human DNA sequence that shares a low level of similarity (62%) to a tiny portion of the chicken vitellogenin (vtg1) gene.8 However, the chicken vtg1 gene is actually quite large at 42,637 bases long, so a 150-base fragment of 62% similarity represents less than 0.4% of the original gene if the evolutionary story were true! But this miniscule amount of questionable data isn’t the only problem for the evolutionary egg-laying fable. Upon investigation, we see that this 150-base sequence is not an ancient egg-laying “fossil” in the human genome. It’s a functional enhancer element in a GAM gene expressed in brain tissues. Once again, when we examine the genetic data more closely, the evolutionary scoreboard shows nothing but a big zero—a “goose egg,” as the saying goes. Romano, M. et al. 2004. Vertebrate yolk proteins: A review. Molecular Reproduction and Development. 69 (1): 109-116. Brawand, D., W. Wahli, and H. Kaessmann. 2008. Loss of egg yolk genes in mammals and the origin of lactation and placentation. PLoS Biology. 6 (3): e63. A pseudogene is a functional gene rendered non-functional due to the accumulation of mutations. Venema, D. Signature in the Pseudogenes, Part 2. BioLogos. Posted on biologos.org May 17, 2010, accessed October 20, 2015. Venema, D. Is There “Junk” in Your Genome? Part 4. BioLogos. Posted on biologos.org on February 17, 2011, accessed October 20, 2015. Venema, D. ENCODE and “Junk DNA,” Part 2: Function: What’s in a Word? BioLogos. Posted on biologos.org on September 26, 2012, accessed October 20, 2015. Luskin, C. 2014. The new theistic evolutionists: BioLogos and the rush to embrace the “consensus.” Christian Research Journal. 37 (3): 32-41. Tomkins, J. P. 2015. Challenging the BioLogos Claim that a Vitellogenin (Egg-Laying) Pseudogene Exists in the Human Genome. Answers Research Journal. 8: 403–411. Long-range chromatin interactions refer to the three-dimensional looping of DNA associated with the proper function of a gene. They are mediated in part by enhancer elements. Cite this article: Jeffrey P. Tomkins, Ph.D. 2016. Evolutionists Lay an Egg: Vitellogenin Pseudogene Debunked. Acts & Facts. 45 (1).